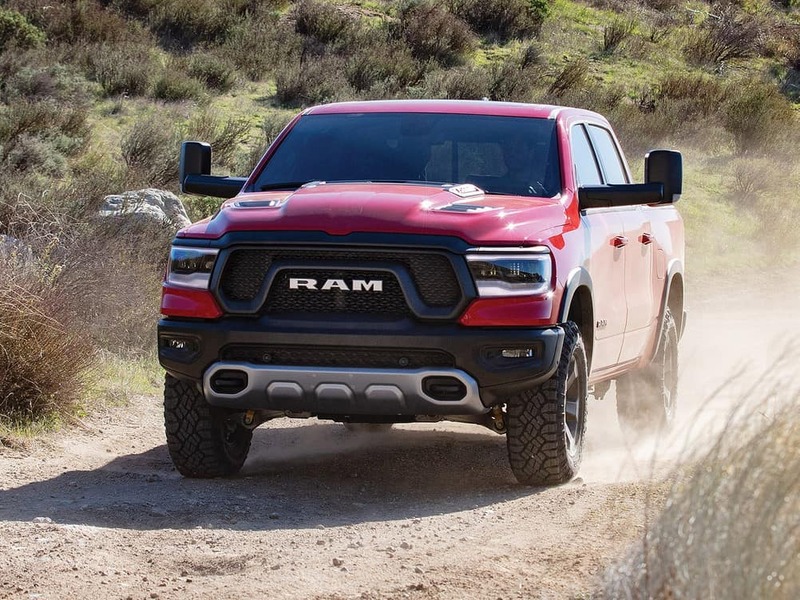 There are a lot of tough competitors in the pickup market, but the 2019 Ram 1500 is ready to handle the competition. Here’s a closer look at how the 2019 RAM 1500 compares to one of its biggest competitors, the 2019 GMC Sierra 1500. Both the RAM 1500 and the GMC Sierra have received impressive ratings from critics, including “U.S. 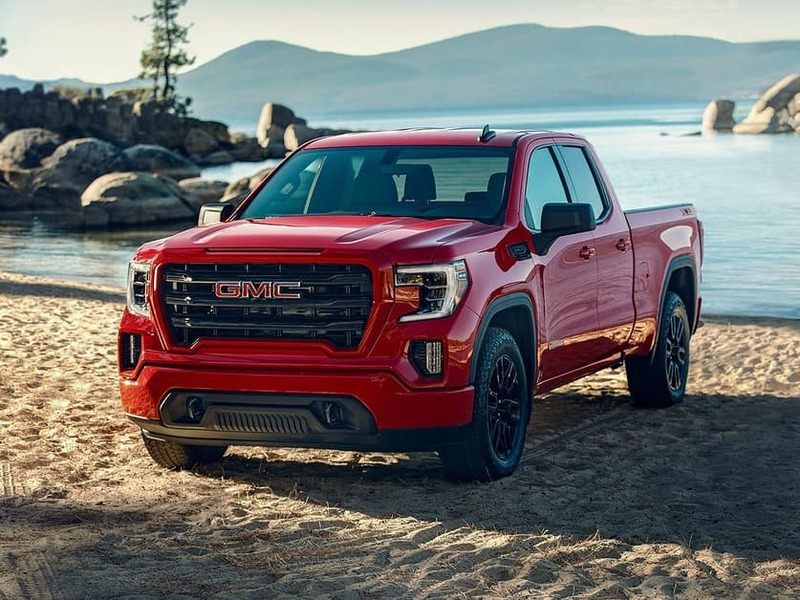 News and World Report.” U.S. News grants the GMC Sierra an overall vehicle score of 8.5 out of 10, while the RAM 1500 earned an even more impressive 9.2 out of 10. Performance is a priority in a pickup truck, and the RAM 1500’s rating of 8.6 out of 10 tops the GMC Sierra’s performance rating of 8.2 out of 10. U.S. News experts also score the interior of each vehicle on its comfort and innovation, earning the GMC Sierra 1500 an 8.4 out of 10 and the RAM 1500 an even more impressive 9.2 out of 10. While pickups are all about power, they should offer ample comfort as well. Across the crew cab models, both the RAM 1500 and the GMC Sierra offer plenty of space for passengers. The RAM 1500 has plenty of front hip room, with 63.2 inches versus the GMC Sierra’s 61.18 inches. The second row of the RAM 1500 also offers ample hip room, with 63.2 inches of room compared to the GMC Sierra’s 60.24 inches of second-row hip room. 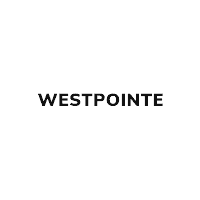 Test-drive the 2019 Ram 1500 at Westpointe Chrysler Dodge Jeep RAM® Ram. *EPA estimated mpg, 4×2. Actual mileage may vary.